was a teen. Good stuff.. I favor bringing back the $500 bill. My choice for the $500 bill is Sacagawea. Yes, I know she is already on the dollar coin, but that gets no respect. I like that suggestion, a lot. It is a nice way to avoid having Harriet Tubman on the $500 banknote. The US Mint produced all those dollar coins, and no one uses them. On December 13, 2017, the Bureau of Engraving and Printing Board approved the 2018 currency budget of $861.7 million, which is an increase of $136.9 million, or 18.9 percent, from estimated 2017 expenses. 5.4 cents for $1s and $2s — down from 5.5 cents in 2017. 11.5 cents for $5s — up from 10.9 cents in 2017. 10.9 cents for $10s — up from 10.3 cents in 2017. 12.2 cents for $20s — up from 10.6 cents in 2017. 19.4 cents for $50s — up from 10.6 cents in 2017. 15.5 cents for $100s — up from 14.3 cents in 2017. The 2017 currency budget was $726.6 million. I suspect that the Bureau of Engraving and Printing is only posting materials cost as 32% to 35% if banknotes printed are dollar bills. The BEP could easily shut down their old Washington DC facility and produce all the notes in Dallas. Last month (June 2018) the BEP made 179.2 million $1 banknotes alone and 451.2 million notes of higher denomination. Supposedly the cost of buying your own equipment doesn't make sense unless you print close to a billion notes per year. Britain produces	674 million to 1304 million banknotes per year over the last 6 years. They are circulating around 3.6 billion notes, and Canada only circulates just over 2 billion notes total. Maybe Canada cooperates with Australia, New Zealand, and Britain. They are all making polymer banknotes. Scandinavian countries must certainly outsource their banknote production, and have been doing so for a decade. Sweden circulates about 200 million notes, Norway roughly 125 million, Denmark about 175 million, and Iceland about 17 million. Norway buys 18 to 68 million banknotes per year. 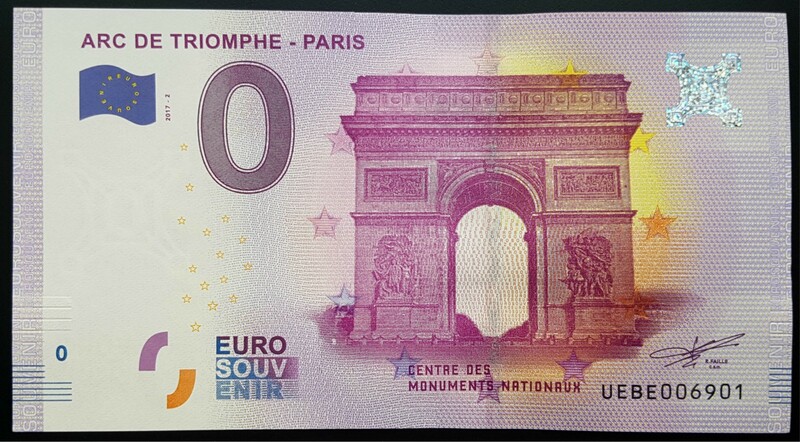 They pay close to 70 US cents per banknote to a French company. Norway's smallest banknote is worth about US$6 so it can afford to pay 70 cents per note. Denmark goes to the same French company. Sweden has a banknote worth US$2.27 = 1.94 Euros which they refused to turn into a coin despite all the countries around them getting rid of that coin. Faced with the prospect of paying a third of the value of the note, they may decide to turn it into a coin. But Sweden just cancelled their contract with Boston based Crane company who was making their currency at Sweden's old facility. Crane has supplied the paper for US banknotes since the founding of the USA. Crane decided to move all European operations to Malta instead of improving the Swedish facility. Conservative Swedes are afraid that the government will simply abolish cash entirely. 1 EUR = 10.3083 Swedish Krone. Although Sweden is part of the European Union, they have decided not to join the Euro Zone. Presumably Sweden bought enough banknotes so they can survive for a few years, but they don't reveal that statistic. A bit of a change in topic, but what is your opinion, Paco, or anyone, about the zero Euro note. I saw them at the gift shop for the catacombs in Paris for two Euros. They really looked and felt like the real Euros. I am tempted to get a bundle of them and give them out as gifts or leave as tips. I never get change from a card purchase. Yet the mint keeps cranking them out. I am tempted to get a bundle of them and give them out as gifts or leave as tips. I'm not a big fan of novelty money, as it just ends up in a drawer. I'm not sure what it says if you leave it as a tip. They would make an inventive business card, however. I know the Bahamian $3 banknote is popular, so you can tell someone their opinion is worth about as much as $3 bill, and actually pay them. Bahamas makes a lot of money on these bills as people must pay $3 US to get them and then give them away as souveneirs. Who uses coins for anything,...Yet the mint keeps cranking them out. 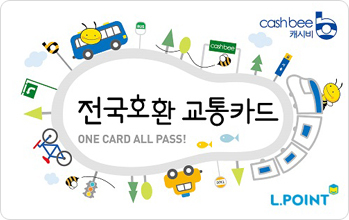 Well that is why South Korea is going to stop making them or requiring store to accept them as legal tender. In three years you will have to use a card or give up your change. The only way the US will use dollar coins is to eliminate the dollar banknote. The US also needs to eliminate the penny. Canada has a nice system. The lowest value of currency is $5, and all transactions are rounded to the nearest nickel. Most of the small currencies have all eliminated the penny or the equivalent. Australia, Canada, Sweden, Denmark, Norway, New Zealand. In some cases the smallest coin is worth more than a dime. For instance in New Zealand the smallest coin (10 NZ cents) is worth 15 cents in the USA. In Sweden and Norway the smallest coin is worth 12 or 13 cents. Switzerland has 7 denominations of coins worth 5 cents to $5. Banknotes are worth $10 up to $1000. Japan has a coin worth $4.5 and starts banknote $9 to $90. Most of the world has a banknote worth $5-$7 except these two countries. But the major world currencies: Japanese Yen, Euro, and British pound still have the penny. For some reason, only in the USA do they find it necessary to make so many pennies. The Japanese penny can literally float on water, it is so small. With the smallest bill in Canada being $5 you end up with lots of $1 and $2 coins. It is easy to end up with $20 worth of coins in your pocket. Nice when you can purchase a case of beer with the change in your pocket.